Plenty4All grassroots community 12 volt/solar electric system program is a key drive in improving educational outcomes. The targeted community is a grassroots small scale village without access to electricity. 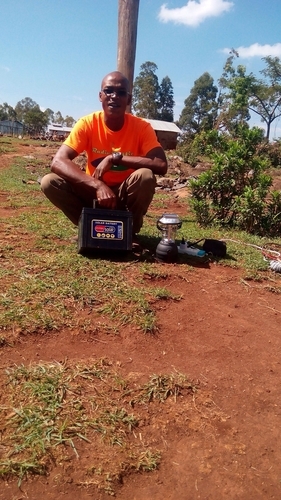 Before introduction of Plenty4All 12 volt solar electric system power, the local grassroots Ndhiwa community in Kenya, the villagers used oil lamps for lighting. Without proper fire prevention knowledge and fire suppression equipment in place these lamps can be dangerous. In addition we used to travel long distances to charge our cell phones among other electronic equipment, and our children could not even read or study at night. 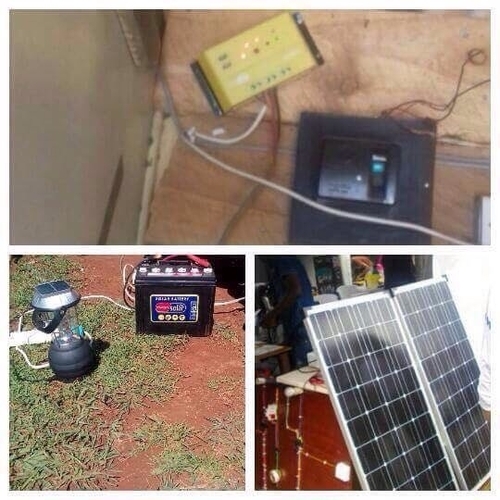 The Plenty4All 12 volt solar electric system program has brought enormous benefits to the grassroots local community in Ndhiwa, Kenya. An electric lighting system has replaced the oil lamps. This is a safer and brighter form of lighting. Proper lighting in the grassroots village enhances community safety, as well as residents proper productivity during the night. With the access to electricity, our children can now read and study their homework during the night. 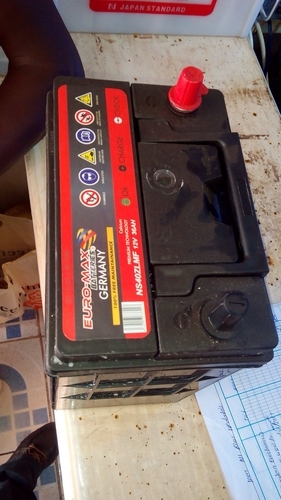 Prior to implementation of the Plenty4All 12 volt solar electric system the cost to charge cell phones was $2.1 per week and $1.4 per week spent on 2 liters of kerosene. 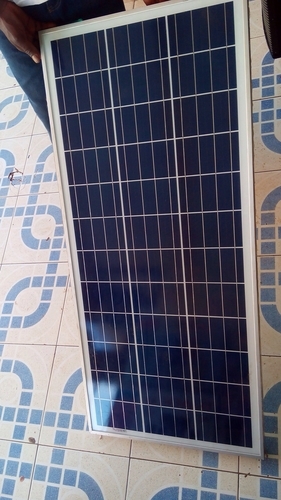 As a result of the implementation of the Plenty4All 12 volt solar electric system power program, the grassroots local village in Ndhiwa, Kenya can now enjoy the benefits of having access to electricity. 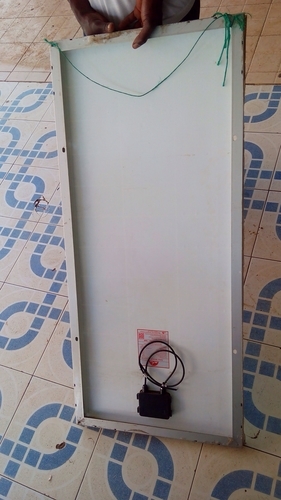 Thanks to Plenty4All CEO Jack SoRelle we are now able to to provide electricity at a savings of $14 per month. His support and dedication to the grassroots local community in Ndhiwa, Kenya has brought smiles to all those he has helped. 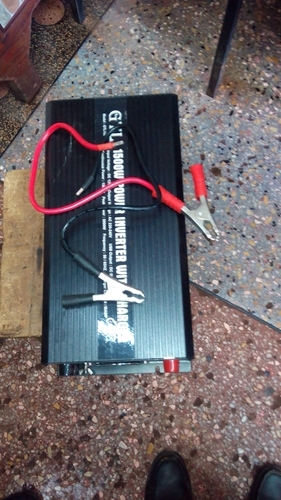 Setting up one of the 12 Volt / Solar Electric Power in Kenya: It costs approximately $400-$450 for skilled labor, transportation and materials.